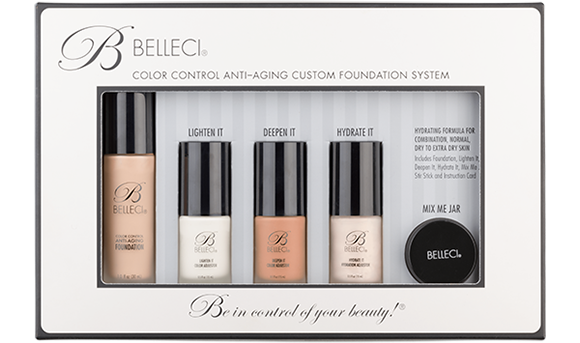 Just when you think the beauty industry couldn’t get any prettier, Belleci Cosmetics debuts their version of mistake proof make-up with a multi-functional product that allows the consumer to highlight, contour, and create their own tinted- moisture in seconds with no application tools. The former Oakland Raiderette and Benefit Cosmetics Make-up Artist ecommerce beauty line launched Friday, September 1st with an introduction price point of $99. The system comes in four shades: Light, Medium, Medium Warm, and Dark and includes a dual-ended Belleci stick and mix-me jar. The product was created to allow the consumer to be in total control of their beauty, which means you can easily lighten and deepen your foundation anytime, anywhere without changing the undertone. The foundation is also an anti-aging product with plant-based stem cell, antioxidants and Tremella Mushroom Extract which is a powerhouse for hydration. 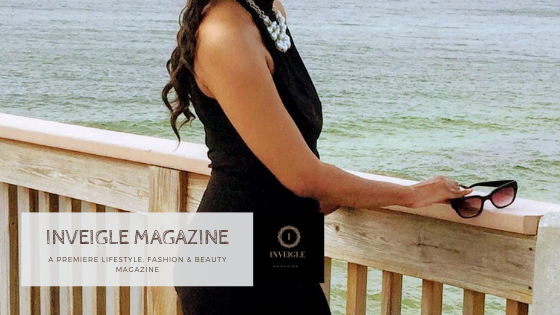 Passionate to embrace women of all ethnicities, age, and skin-tones, Stephanie also wanted to create a beauty line that would empower women to embrace their skin color and tone. “I’ve been working on the perfect color ratio for over ten years. 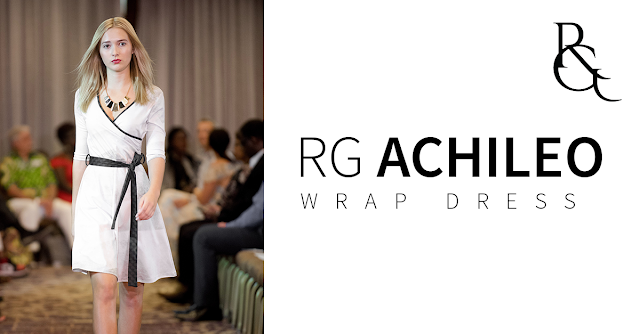 This is how I created my four universal colors that meet the needs of women of all ethnicities.” Stephanie said in her accompanying press release. “This foundation will never turn you too pink, too yellow or too ashy. The product is so easy to use that you can adjust the color as many times as you want without changing the undertone of the foundation. The secret is the built-in color correctors in the Lighten It and Deepen It that will always adjust perfectly and keep your foundation neutral. A beauty expert of 28 years found several of her clientele foray into finding the perfect foundation to becoming greatly disappointed from the miss coloring and undertone each brand high or low produced. “To choose the perfect foundation you must make sure it blends into your skin as if it was your second set of skin. This is how it should look and how it should feel,” Stephanie explains.